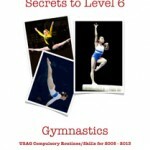 Watch these Level 6 Compulsory floor exercise videos to help understand and master the many successful and high scoring skill techniques and styles. Back extension rolls on beam are an almost never chosen option for USA Gymnastics Compulsory Level 6 gymnasts for good reason. 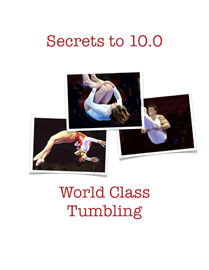 It is instructive to see other Level 6 gymnasts doing good beam routines, so Level 6 gymnasts know what they need to work towards and how elements are done. The best videos of level 6 uneven bar routines we’ve been able to find.